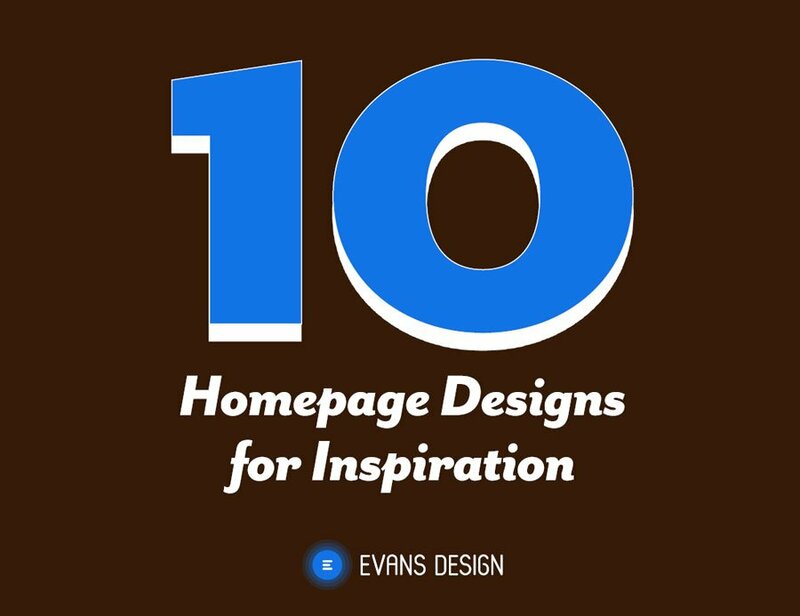 Please fill out the form below to download the Free eBook “10 Inspirational Homepage Designs”. Your homepage is the page that will be linked to the most around the internet, and consequently it will be the page most visited by first-time visitors. Nowhere is the old adage more true: You never get a second chance to make a first impression and that makes your homepage your most valuable web page. Any well done project starts with research. In this guide, we’ve collected 10 examples of high quality homepage design that you can draw inspiration from. Screenshots don’t always do these homepages justice, so you should visit the links provided and get the full experience for yourself. Go on, kick the tires.